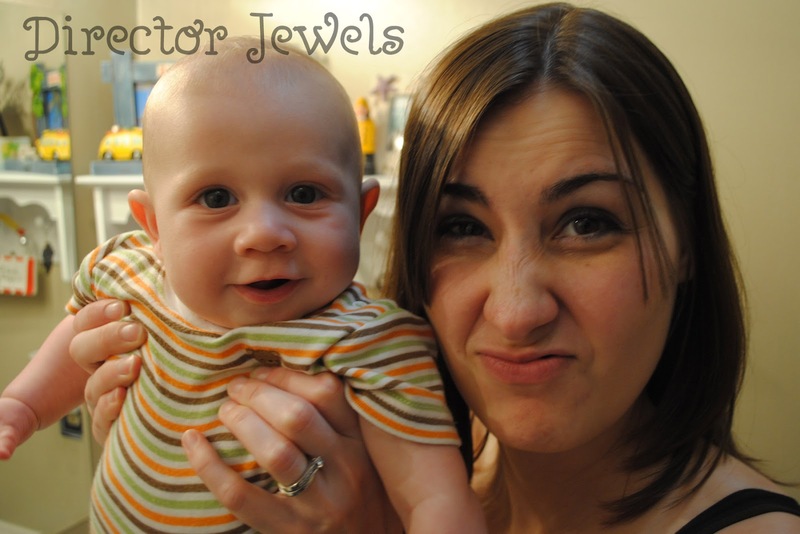 Director Jewels: Wordless Wednesday: What, Mommy? My Diaper Stinks? Wordless Wednesday: What, Mommy? My Diaper Stinks?